Who does not want to switch off and relax after a long week of work? Sometimes it is difficult to do so in ones own home and hence Iceland found the perfect solution: Summer houses, which especially people from the capital area value greatly. 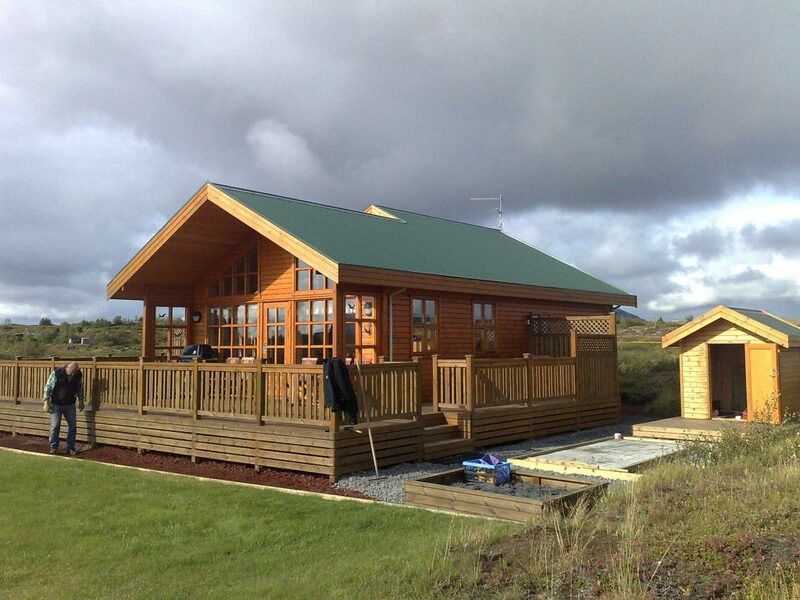 Many Icelanders own their own summerhouses, which are often shared between multiple families. Other than the name indicates, Sumarbústaðir (the Icelandic word for summer house) are used all-year and they can be found all over the country, often in remote places. 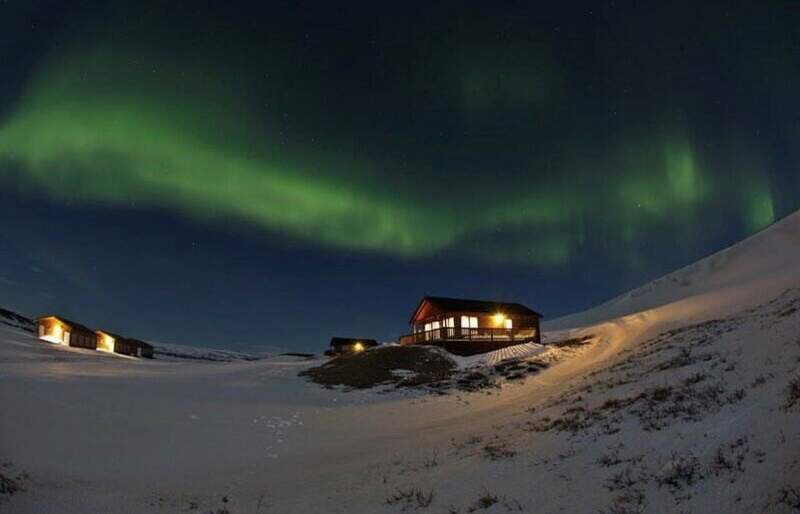 Unlike for example Canadian log cabins, Icelandic summer houses are more luxurious, with hot tubs, barbecues and often fully- equipped kitchen and bathrooms. Exactly what one needs to completely relax on a weekend. Doesn’t this sound like the perfect weekend? Since, the rise in tourism in Iceland, many Icelanders have started to rent out their summer houses to tourists, giving them a chance to experience the Icelandic summer house culture. If this post intrigued you, I have a great suggestion → book your flight to Iceland, join one of our amazing tours at GJ Travel and afterwards spend a nice weekend at one of Iceland’s many Sumarbústaðir.